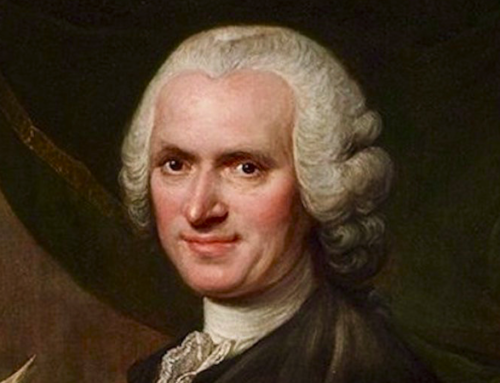 This handsome man is not one of the better known faces of the era that some people, for reasons that vary, like to call our “Founding” as a “Nation.” He died on February 14, 1808, and since then has inspired two (!) biographies—one by Charles Stille in 1891, the other by Milton Flower in 1983. At this rate, the next one is due sometime early in the next century. 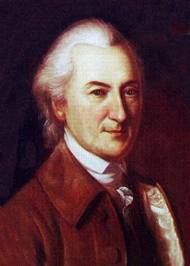 If you are interested in the life and times of John Dickinson of Maryland, Delaware, and Pennsylvania, you should read one of them pretty soon. Had John Dickinson not been ill for most of the summer of 1787 (“I was much indisposed during the whole Term of the Convention.”), our Constitution would look more like the Articles of Confederation than it now does, and The Imaginative Conservative may well be discussing different things. Dickinson wrote the first draft of the Articles, after he had refused to sign the Declaration of Independence, and later wrote a defense of the Constitution (The Letters of Fabius) that was much more intelligent and much more to the point of republican government than the celebrated and overrated Federalist Papers. He also freed his slaves, which no other public man of his age did, and ended his life as a republican who was skeptical even of the supposed decentralist Jefferson. Helen and I lived for a week in Center City, Philadelphia, in 1993, researching John Dickinson’s thoughts about secession and nation-building. Most Americans don’t know that he refused to sign the Declaration of Independence for better reasons than Jefferson had to write it, or that he had made most of Jefferson’s arguments before the sage of Monticello had made them, or that he was celebrated by Sam Adams who published his “Liberty Song” in Boston even before Paul Revere’s ride, or that the King of England knew who he was long before he heard the name Washington. I had already written a little book, John Dickinson: The Letters of Fabius, but was convinced that there was more to tell. Center City was, and is, the home of Philadelphia’s arts. It’s a beautiful place, and filled with what we must call, “alternate lifestyles.” I had never before seen gay restaurants or men wasting away in their suits as they tried to carry briefcases from a taxi to their apartments. Our hostess, the owner of the bed and breakfast that was our home for the week, was at first somewhat afraid of us (Christian mid-western middle aged married once, and darn, “conservatives”) but she warmed up, and did she ever know restaurants and plays! She was a dancer who had grown up in New York City and lived in the same building as Toscanini. The Library Company of Philadelphia, founded by Ben Franklin and his partners in the Junto in 1731, is at 1314 Locust St., just around the corner from our temporary home. It’s a little surreal: history, artsy…. On our third day in the library Helen nudged me and said, “Is this what I think it is?” She was holding in her hand the original handwritten copy of the Articles of Confederation. Dickinson’s handwriting was about as good as most physicians, who write prescriptions so that nobody will understand what they say. Despite being one of the richest men in the colonies, Dickinson had very limited access to paper, so he wrote on both sides of the page, and up and around the edges. I thought the holograph should have been protected somewhere in the National Archives, but there it was, and the librarian allowed me to copy it. For ten years I had teams of students translating it. I believe that I have the only authentic and original copy of the Articles in existence. Later that week we found a letter from Dickinson to his daughter Maria, explaining why he freed his slaves. He wrote it in 1794, just about the time that the ultra-nationalist Hamilton was enthusiastically putting down the Whiskey Rebellion in the western part of the state that Dickinson had helped save from its original democratical constitution. 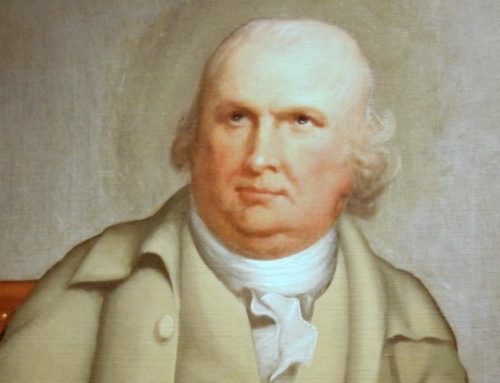 Dickinson formally freed his bondsmen on May 12, 1777, almost a year after he had written the Articles, and fully four years before they were adopted as our first constitution. He said, simply, that the principles of self government and the rights of Englishmen under the Common Law that caused our secession had to be applied to all of us. In 1794 he told Maria that had he been feeling better in the summer of 1787 he would have prevailed upon his colleagues to face the problem of slavery, and not put it off in a Franklinian compromise because southerners like Charles Pinckney threatened to prevent a union from continuing to exist. We should have been courageous, he said; we will have to face the consequences of our lack of courage, he said. Thanks, John. I'm reminded of the Pangle argument that there were really only six founders who mattered–Washington, Adams, Jefferson, Wilson, Hamilton, and Franklin. 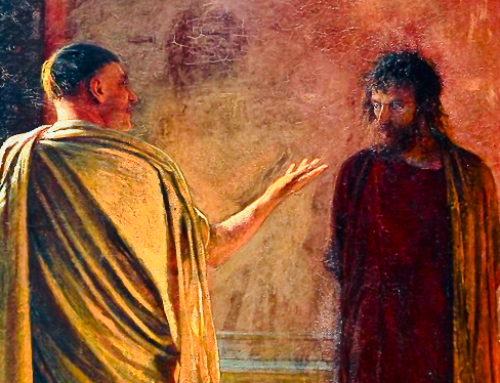 Somehow, these six carried the apostolic torch, beginning with Socrates. The rest of the Founders, Pangle's argument runs, were essentially "pious dupes." Bizarre. Glad to see you honor a real man, a man who stood and fought when the British invaded his home.